The ketogenic diet is a high-fat, adequate-protein, low-carbohydrate diet that in medicine is used primarily to treat difficult-to-control epilepsy in children. The diet forces the body to burn fats rather than carbohydrates. Normally, the carbohydrates contained in food are converted into glucose, which is then transported around the body and is particularly important in fueling brain-function. However, if there is little carbohydrate in the diet, the liver converts fat into fatty acids and ketone bodies. The ketone bodies pass into the brain and replace glucose as an energy source. You will often hear those living a ketogenic lifestyle call themselves "fat burners." ​Below are excellent resources to learn more about adopting a Ketogenic Lifestyle! 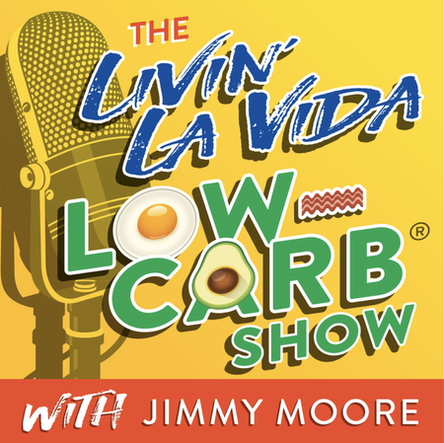 ​Jimmy Moore has quite the success story of losing weight and becoming healthy on the inside by following a ketogenic lifestyle before it was popular back in 2004. His podcasts specifically are invaluable with interviews of doctors and leading experts in the "ketosis industry" as well as his many books and blog. 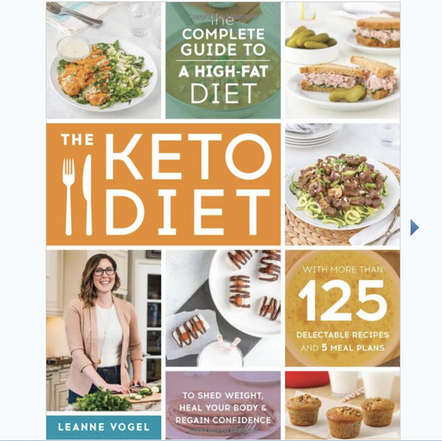 ​Leanne Vogel has an incredible story of successfully treating common female issues with a keto diet, but takes it one step further in her book as she tailors a keto diet to women specifically. After all, women are NOT "just little men." Our bodies are much different for good reason, and therefore react differently than a man's body in most cases to diet and exercise. You will see in her book tailored for women, more carbs allowed amongst a traditional Keto diet. The key to success with any diet is learning your body specifically.